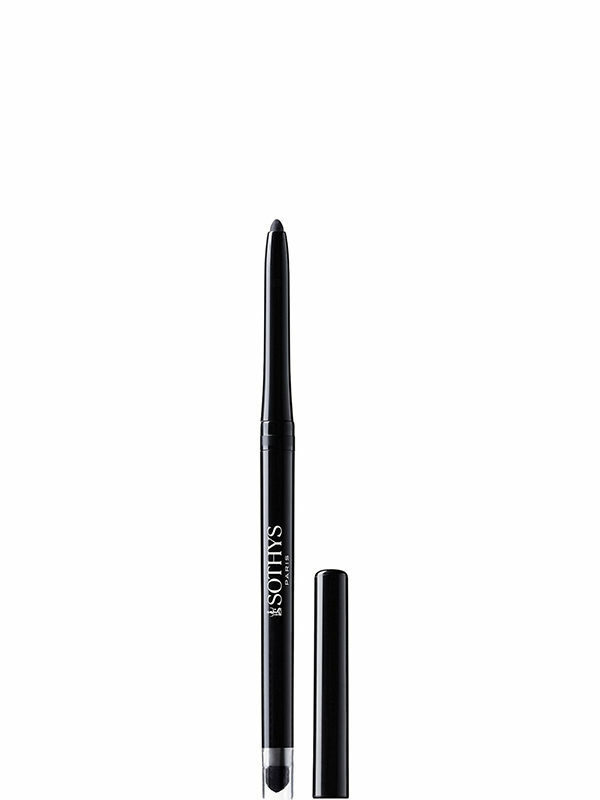 The Sothys Universal contour eye liner pencil and kohl has a creamy texture to easily create a variety of make-up styles, from the simplest to the most sophisticated. Waterproof, it stays perfectly put throughout the day. Plus the product has a built-in blender and sharpener. Ophthalmologically tested formula. Available in two colours. Volatile Elements – To ensure make-up stays true all day long. 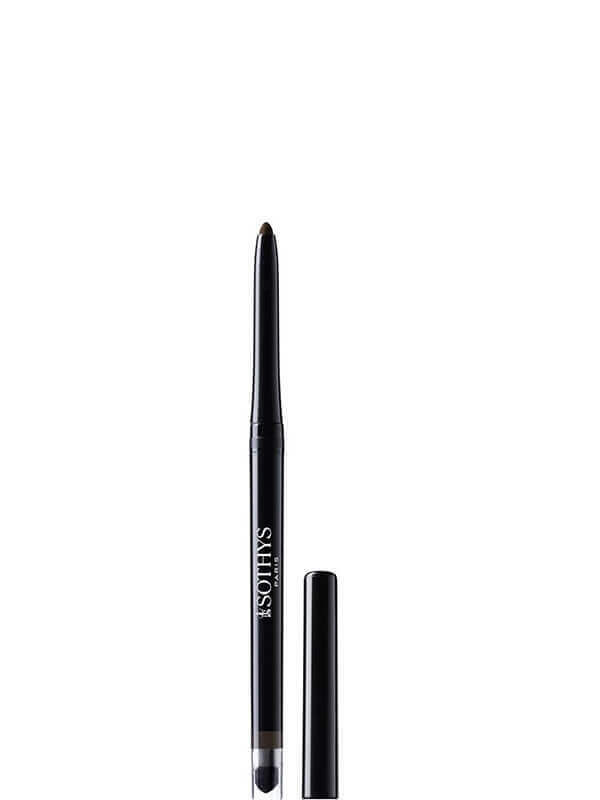 Use the universal eye pencil alone, with the built-in blender or with an brush to create the desired look.